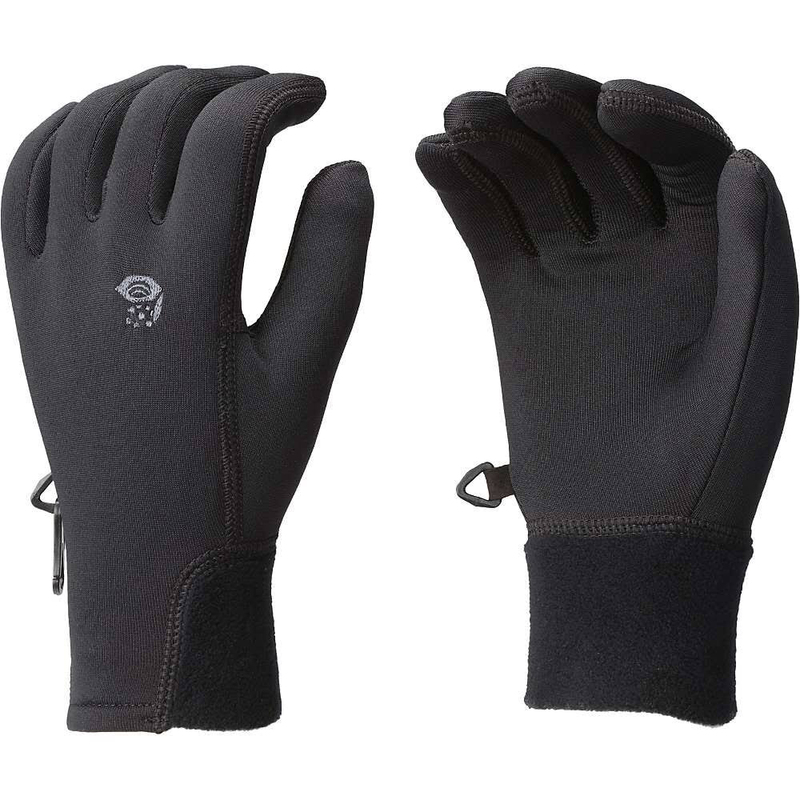 "Snug fitting Polartec Power Stretch keeps hands warm while maintaining dexterity. Wear alone or use as a liner. Weight: 1.3 oz/ 36 g +"